St. Louis (February 4, 2019) – The Halloween & Attractions Show (HAAS) Featuring Escape Room City returns to the America’s Center with 80,000 square feet of added space for a new exhibition: the ultimate Christmas Show. In its 11th year at America’s Center, guests will have access to two expansive presentations featuring holiday products from over 400 exhibitors, March 21-24. The expanded show floor will feature the best animatronics, make-up, masks, special effects, props, Halloween merchandise, haunt design, lighting, concessions, food prep equipment and more. By popular demand, The Dark Zone and Interactive Pavilion which includes Escape Room City, returns with offerings specifically designed for the room escape, virtual reality and adventure game industries. The Halloween & Attractions Show created the marketplace for the haunted house and escape room industry and has grown consistently over the past 30 years. U.S. consumer spending during Christmas season is approximately $800 billion ($8 billion for Halloween). The 2019 show serves the interests and needs of buyers from amusement parks, zoos, aquariums, resorts, mall developers, corn maize’s and farms, retail establishments, haunted houses, family fun centers and operators of holiday exhibits and events. It expected to draw nearly 12,000 attendees and generate approximately $5.1 million in direct economic impact for the St. Louis region. 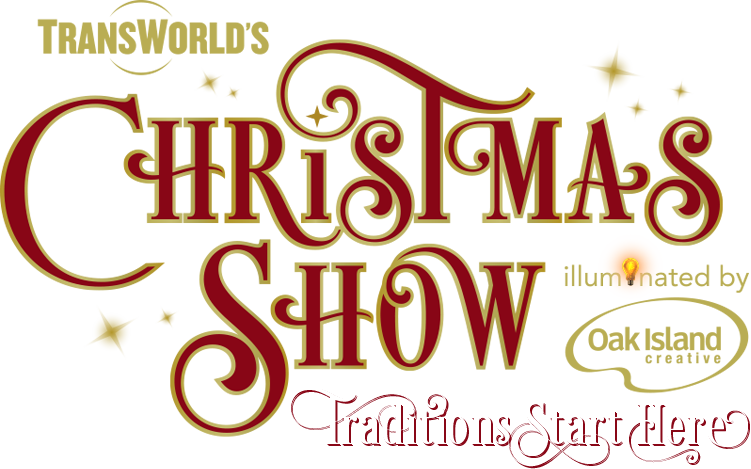 Hundreds of exhibitors will offer: props and animatronics, games, costumes and prosthetics, concession supplies, ticketing and crowd management solutions (including technologies), music, décor, wrapping, and virtually any other themed product an operator or retailer might need around the holiday season. The largest seminar series in the industry, educational sessions cover: theming out haunted attractions, discovering trends and practical tips, helping retailers and venue operators learn how to reach and appeal to consumers to grow their seasonal traffic and engagement, among others.